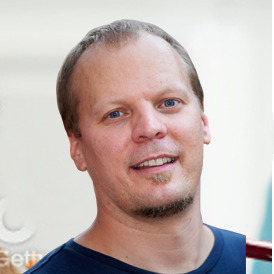 Does your website do a good job of engaging your parents, your staff, your students? 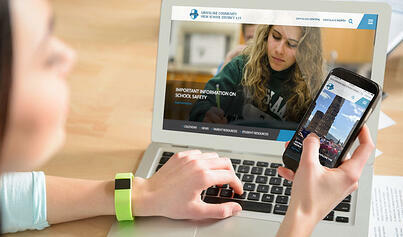 Your school website is a communications hub with far-reaching impact and potential to engage and improve outcomes. 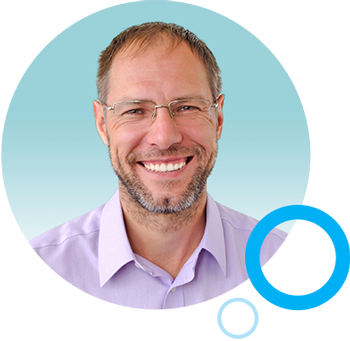 This FREE webinar – 5 Steps to Planning a School Website that Really Engages – walks you through the steps required to effectively plan, analyze and design a website that will serve as a communications foundation for your school or district. 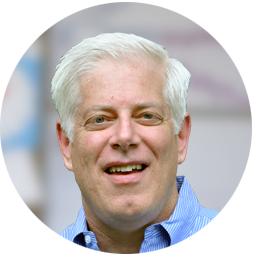 You'll learn how to set goals and benchmark so you can transform your website into a real-time communications tool that drives results. You can also participate in the live Q&A during the presentation with Campus Suite Academy staff and featured presenters. All webinar participants get a free School Website Planning Guide and a certificate of completion. 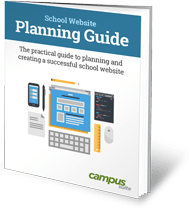 All webinar attendees get a free copy of the School Website Planning Guide, your practical resource for building a new school website. 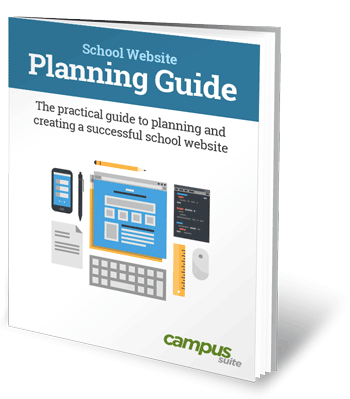 It contains how-to methods, best practices and resources for anyone involved in building or re-designing a school website.